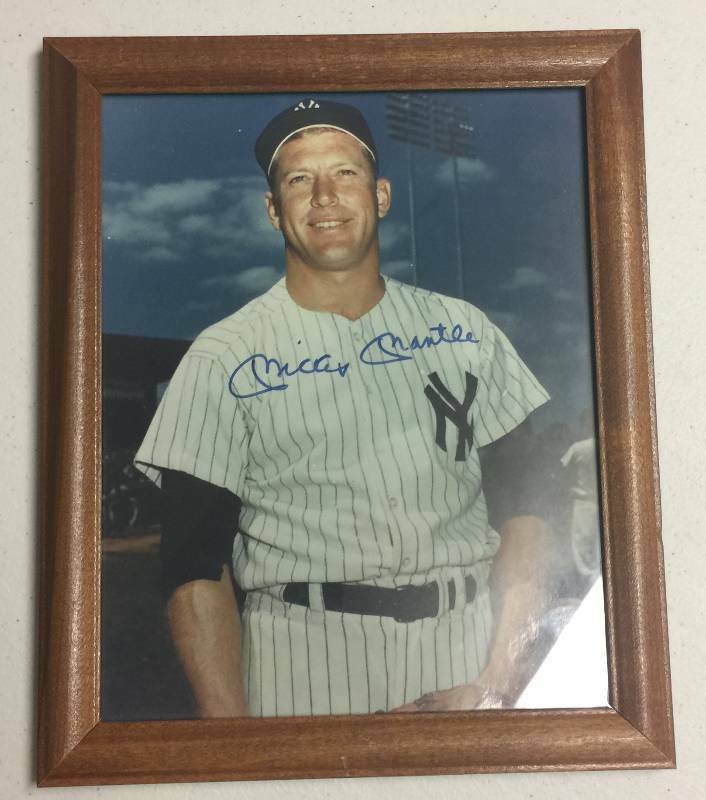 Signed Mickey Mantle 8x10 Photograph New York Yankees w/Certificate of Authenticity! This is a quality piece of the Hall of Fame baseball player and the certificate seems to be legitimate as all the facts check out! 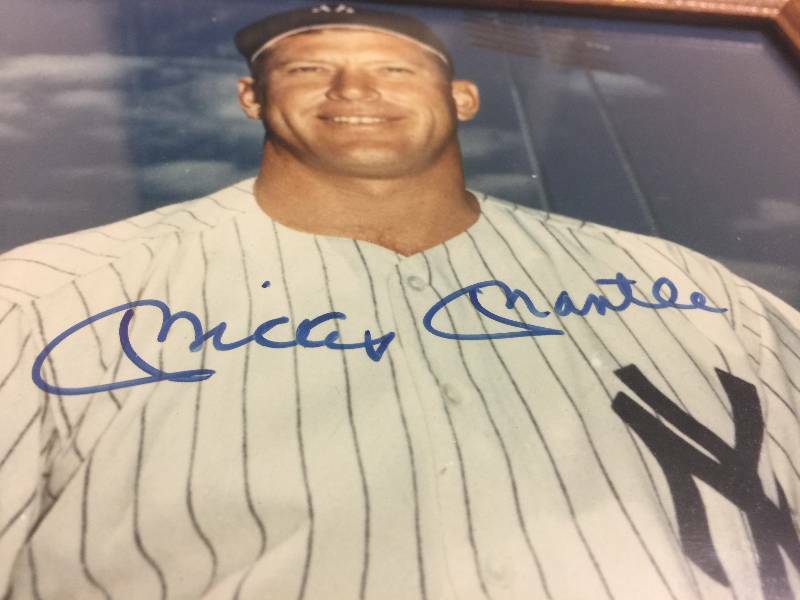 It looks extremely similar to Mickey Mantle signatures about that time as the two huge loops are M are there and there is no starting/stopping on this signature! 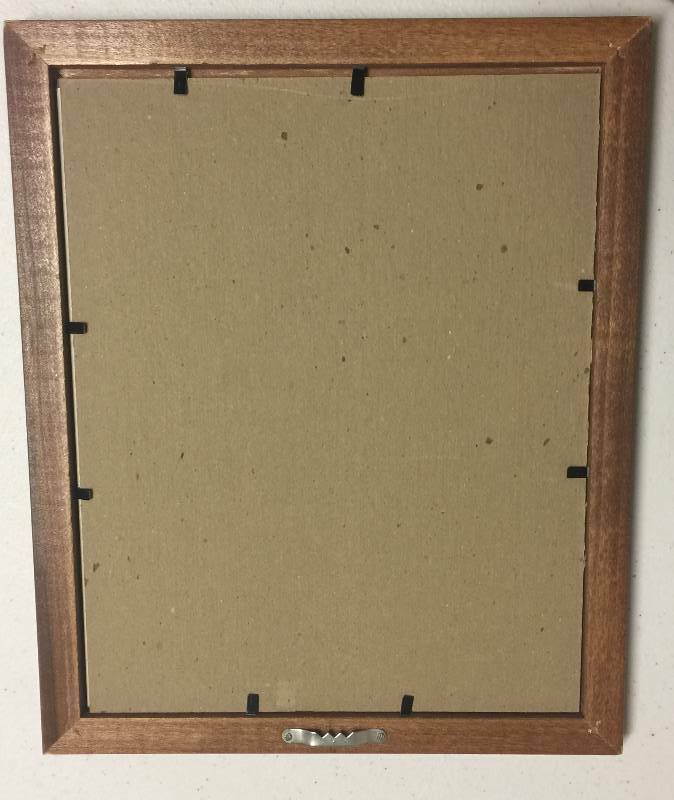 In my opinion, this Mantle is real and would pass any third party authentication!